Add sparkle to any project, at home or in the classroom. 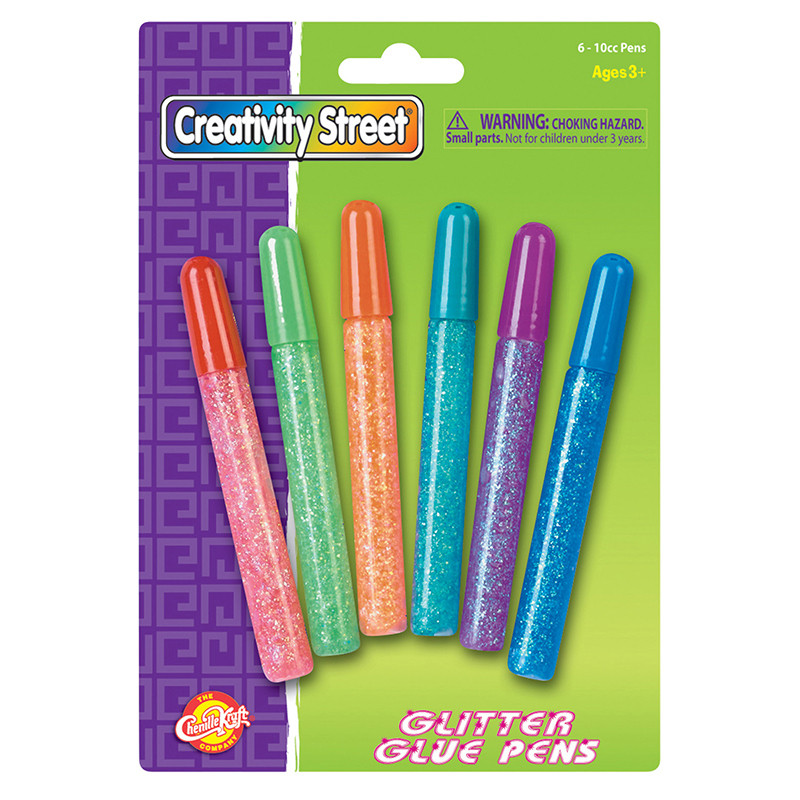 Crayola Glitter Glue squeezes out easily and dries in 30 minutes, so kids can make their artwork shimmer anytime. 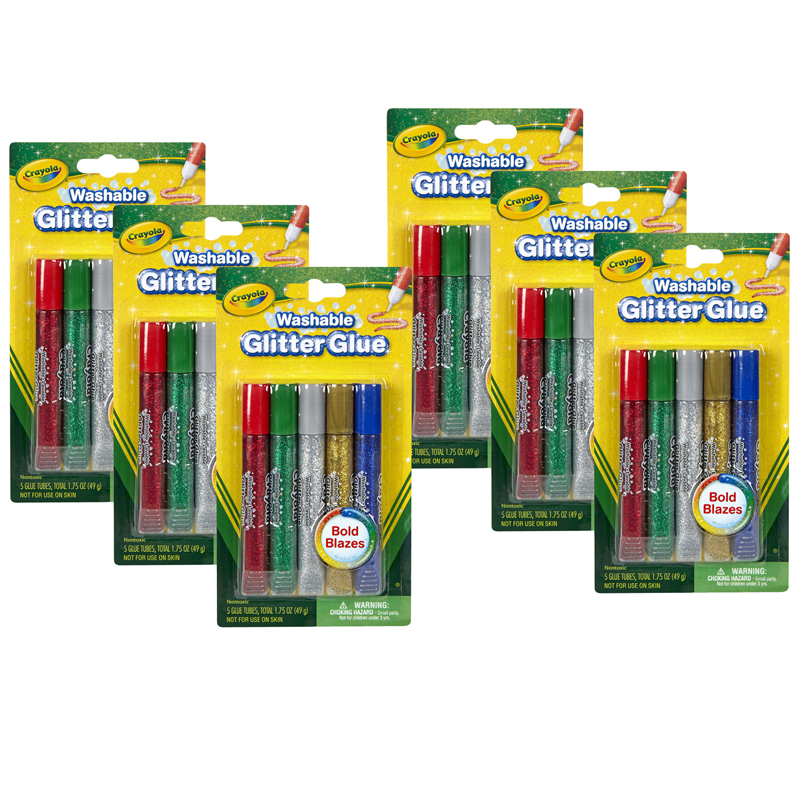 Each pack includes 5 tubes of glitter glue in assorted colors. Bundle includes 6 packs for a total of 30 tubes. 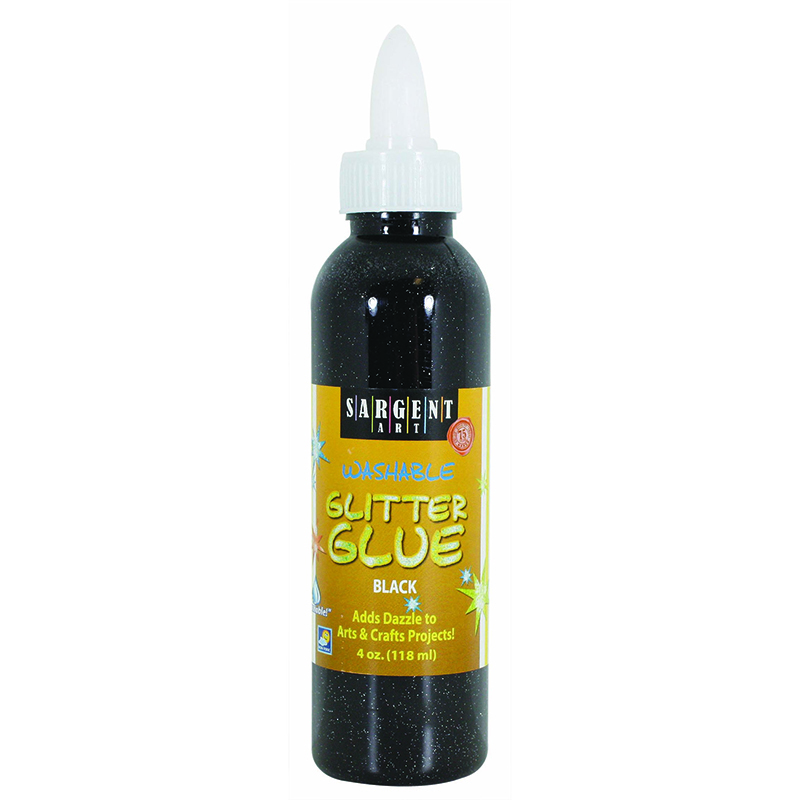 The (6 Pk) Washable Glitter Glue Bold5ct can be found in our Glitter product category within the Arts & Crafts. A neat way to decorate with glitter! All the pizazz and sparkle without all the mess. Easy-to-handle, resalable 10 cc tubes dispense non-toxic glue with fun, sparkling accents. Great for collage and paper decorations. Each set includes 6 pens in iridescent colors. Bundle includes 6 sets.